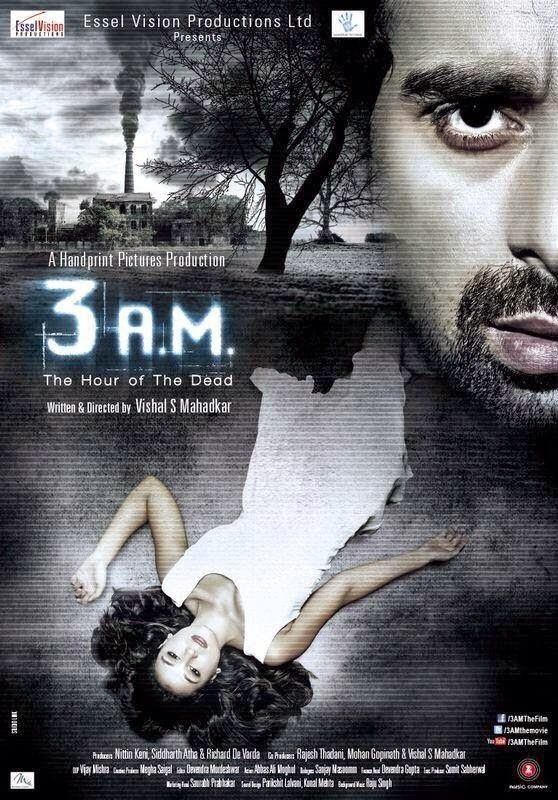 3 AM is an Upcoming Bollywood Movie Directed by Vishal S Mahadkar. 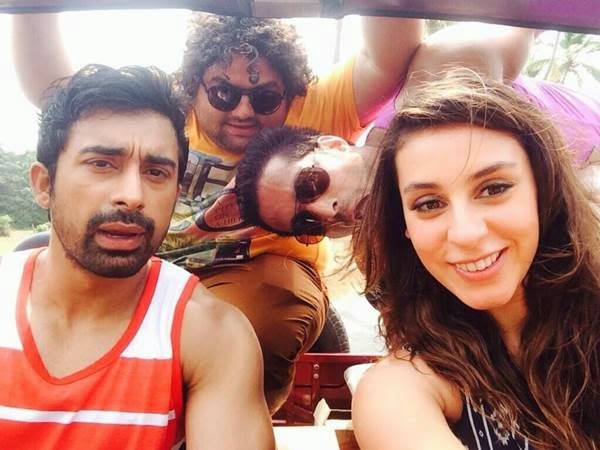 It is a Horror Film featuring Rannvijay Singh, Anindita Nayar, Salil Acharya, Kavin Dave in Lead roles. 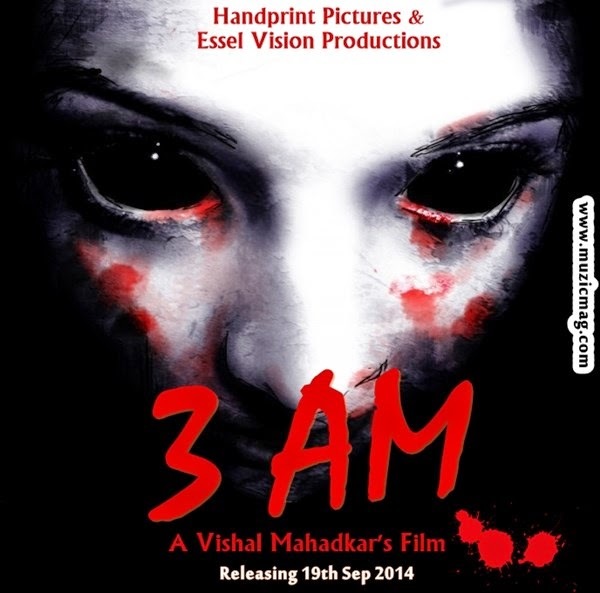 Movie is Produced by Essel Vision and Hand Print Films. Film is all set to release on September 19th, 2014.